The New Look make up range has had a total revamp, and it’s absolutely gorgeous. I was pleasantly surprised by the sumptuous new packaging; it looks so professional and very expensive. 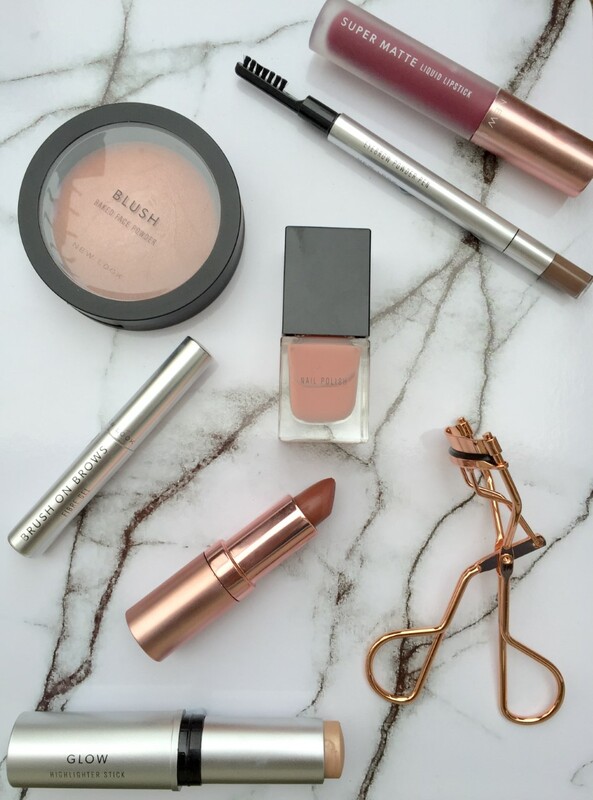 There’s lots of rose gold, sleek shapes, and almost all of the products come in separate boxes which gives it a really high end feel. I’ve managed to sample the entire range, and everything is not only great quality, but also totally affordable, starting from as little as £2.49. I genuinely loved the entire range, but my absolute favourite stand outs were the lip products. 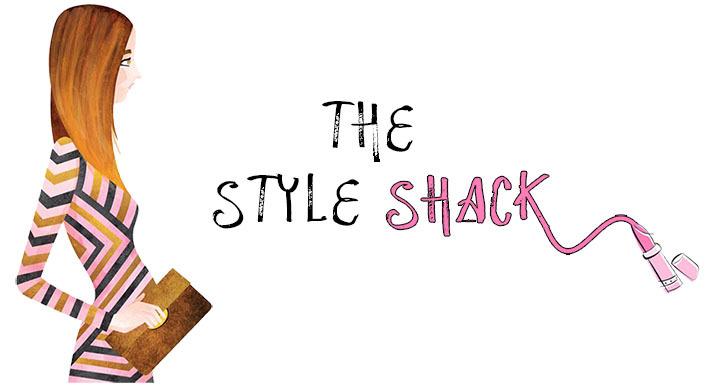 They have liquid lipsticks, handy lip crayons, liners and matte lippies, all in variety of amazing, on-trend shades and finishes. 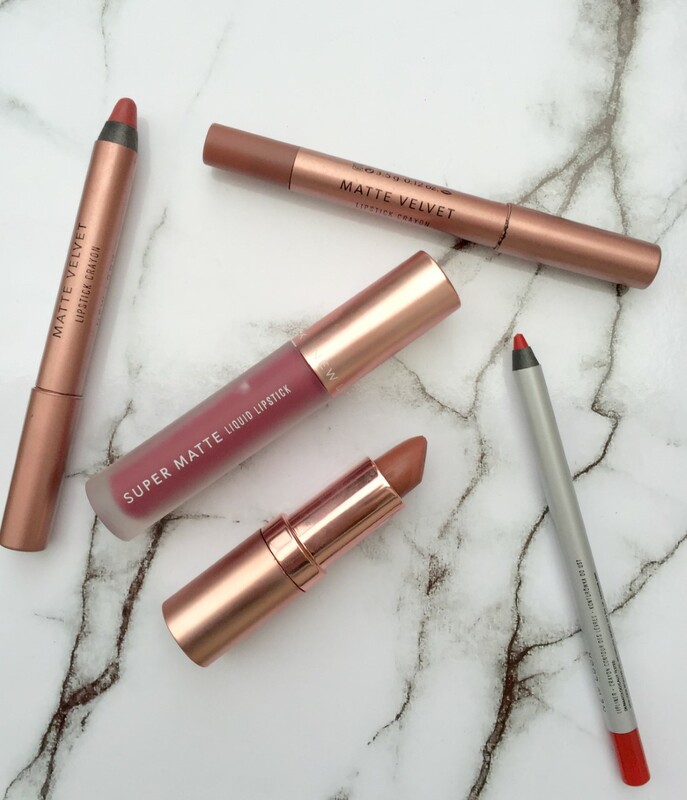 I especially adored the matte lipstick in Truffle. When I opened the cap, I was a little nervous as it initially looked a bit too gothic-y as it was a really deep dark brown. 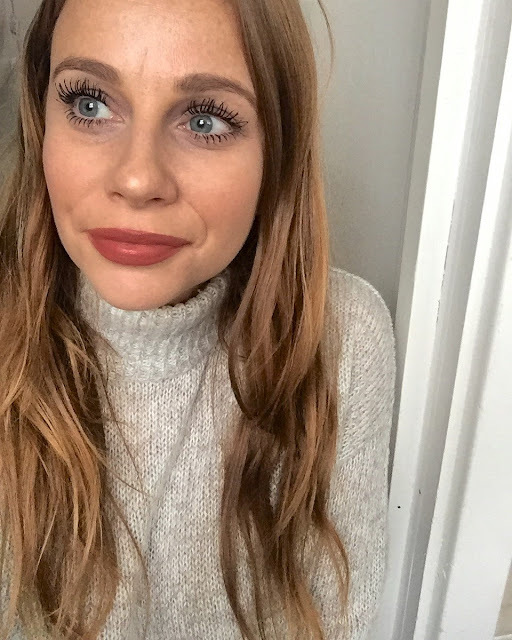 However, I needn’t have worried- it’s in fact a beautiful, rich, red-toned brown that gives your pout a great autumnal, 90’s 'Kylie Jenner' look. It’s so pigmented, long lasting, and not at all drying; so fabulous for a night out. And at £3.99, what’s not to love? A great, inexpensive range, perfect for experimenting, and beautifully presented. New Look, I’m seriously impressed…..
Back in the day, before YouTube stars were two a penny, there were the Pixiwoo sisters. 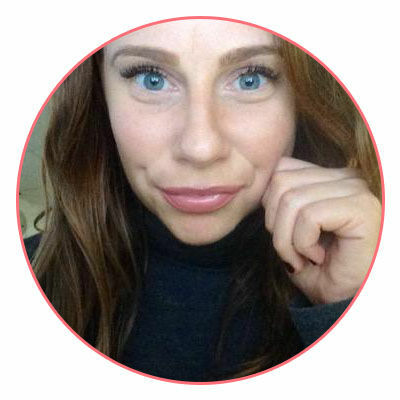 Nic and Sam Chapman, two professional, highly qualified make-up artists are legendary in the make-up world, providing in depth demonstrations through their widely viewed videos. Any make up look you need help creating; Sam and Nic are you gals. Not to mention the fact that have over 2million subscribers on their channel, with more accumulating day by day…. I trust Sam and Nic. They know what they are doing, and are exceptionally talented. Which is why I was so eager to devour their new book- aptly titled Face. 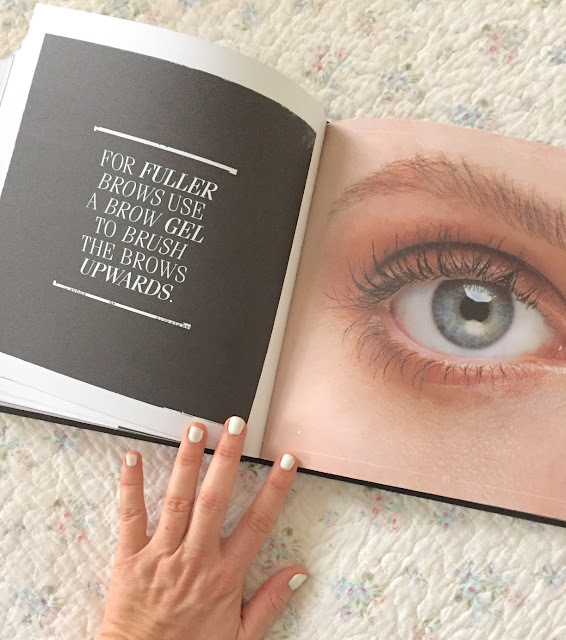 Their extensive knowledge, techniques, tools of the trade, and incredible, interesting tips fill this beautiful coffee table book. There is everything you need- handy tips, incredible illustrations and sleek photography. 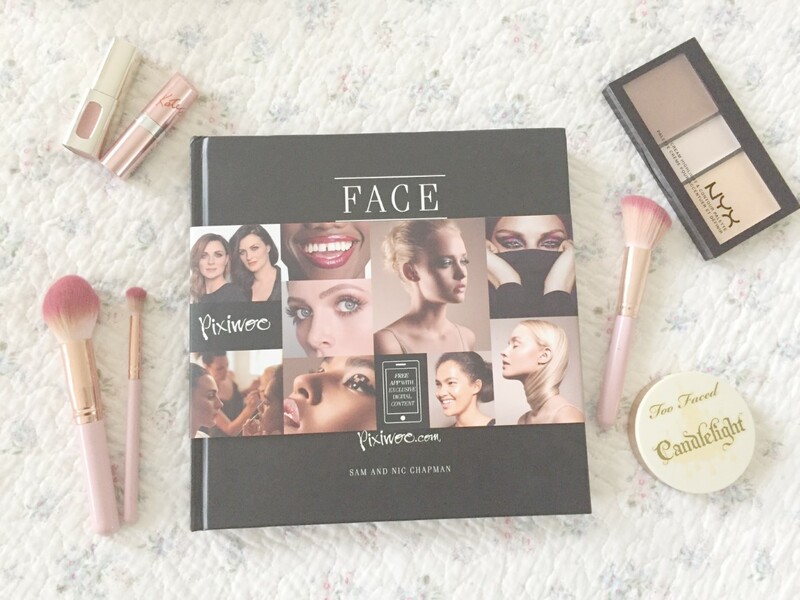 It’s a great read for make-up beginners, creative artists or anyone wanting to be totally inspired. The Fairytale Cake Shop you must visit! 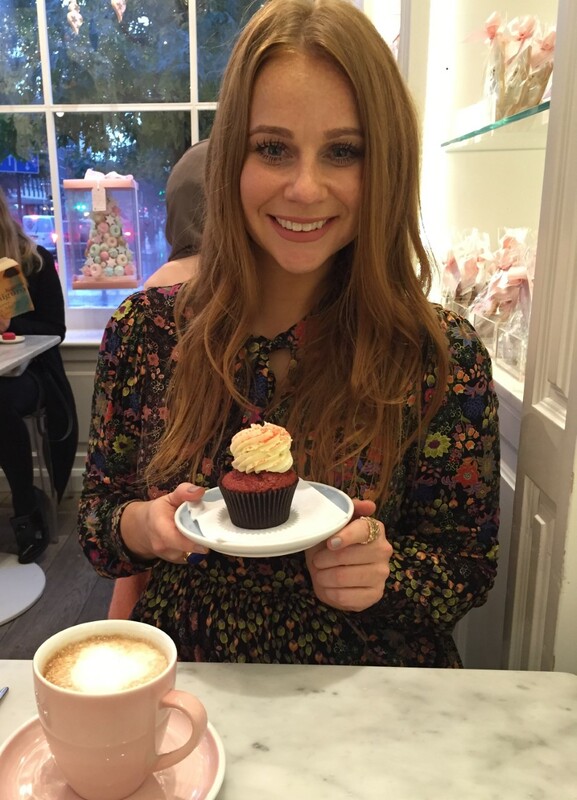 I am always on the hunt for a pretty cake shop spot. What is truly better, than an indulgent slither of cake with a mug of sweet sugary tea? Answers on a postcard. 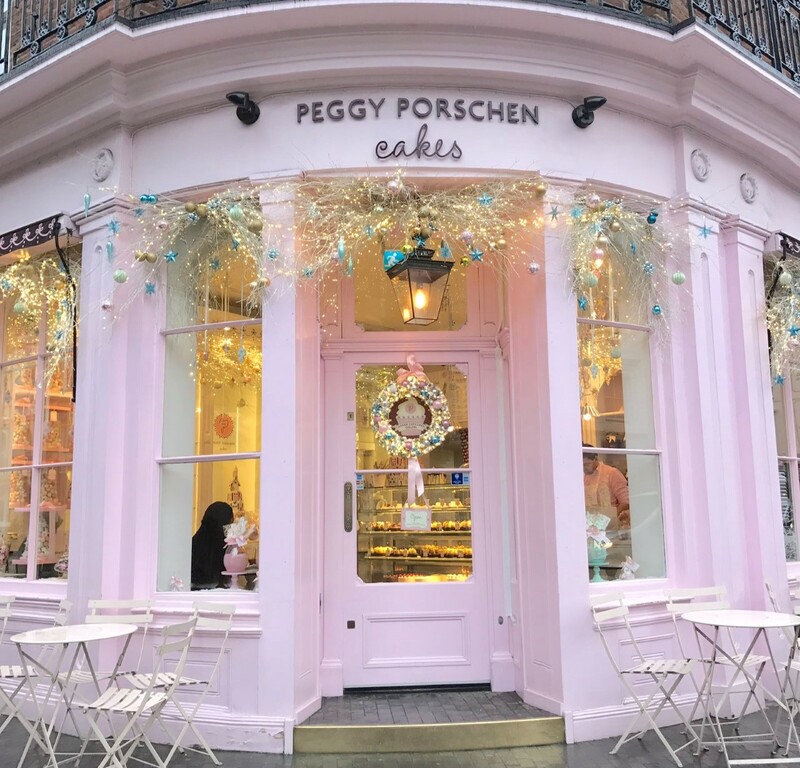 I visited the rather fabulous Peggy Porschen's last week, and I’m already planning to go again very soon. 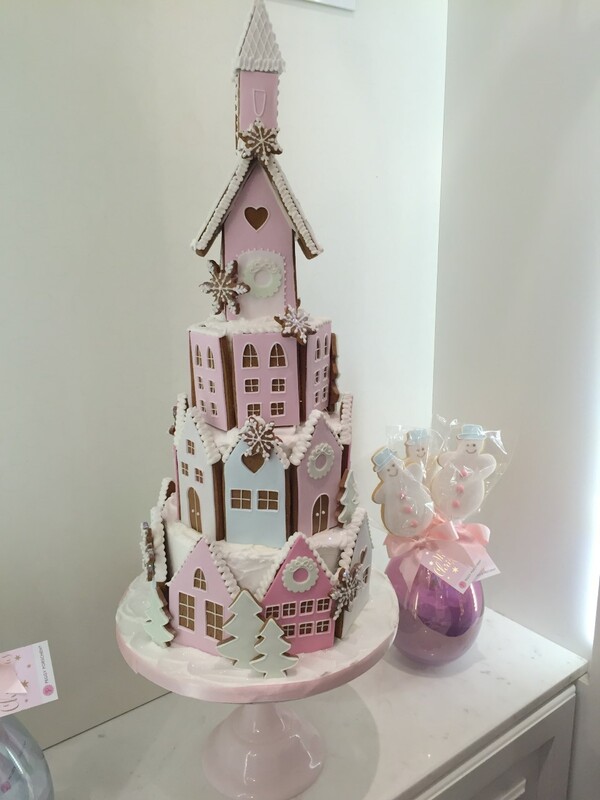 Peggy Porschen is a high end cake designer, supplying cakes from everyone from Elton John to Stella McCartney. The pink shop sits quietly in Belgravia- just a few yards down from Victoria Coach station. The pink exterior instantly catches your eye, and really stands out- it’s just so inviting. Inside, the charming décor is truly gorgeous, all white walls, cute displays, and quaint little tables and chairs. 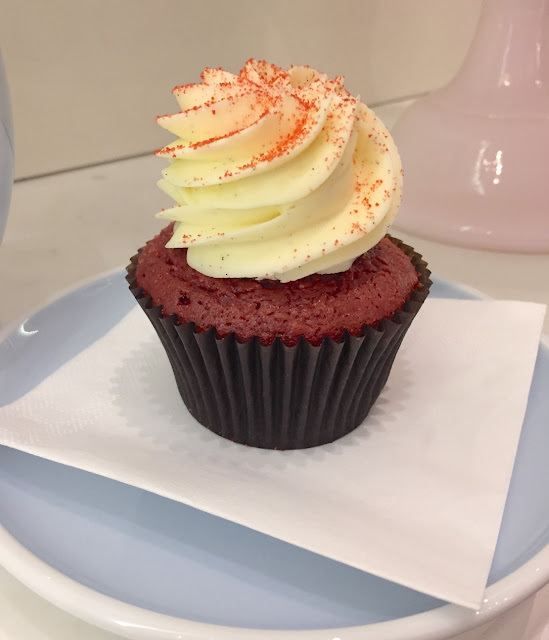 I spent a good 10 minutes pondering on what delicacy to go for, finally deciding on the red velvet cupcake- which is without a doubt is the best red velvet cake I have ever sampled. As you can see, I was delighted with it! 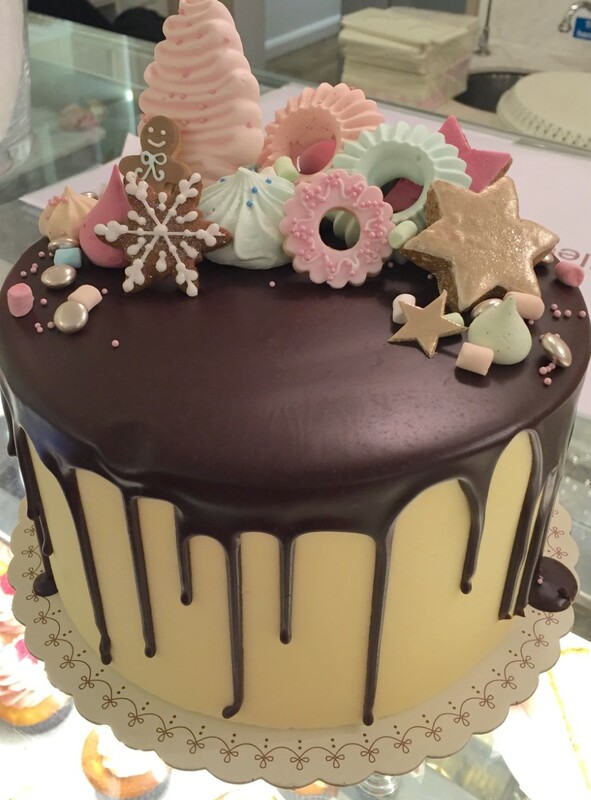 What I especially love about PP cakes is they really do taste as incredible as they look. 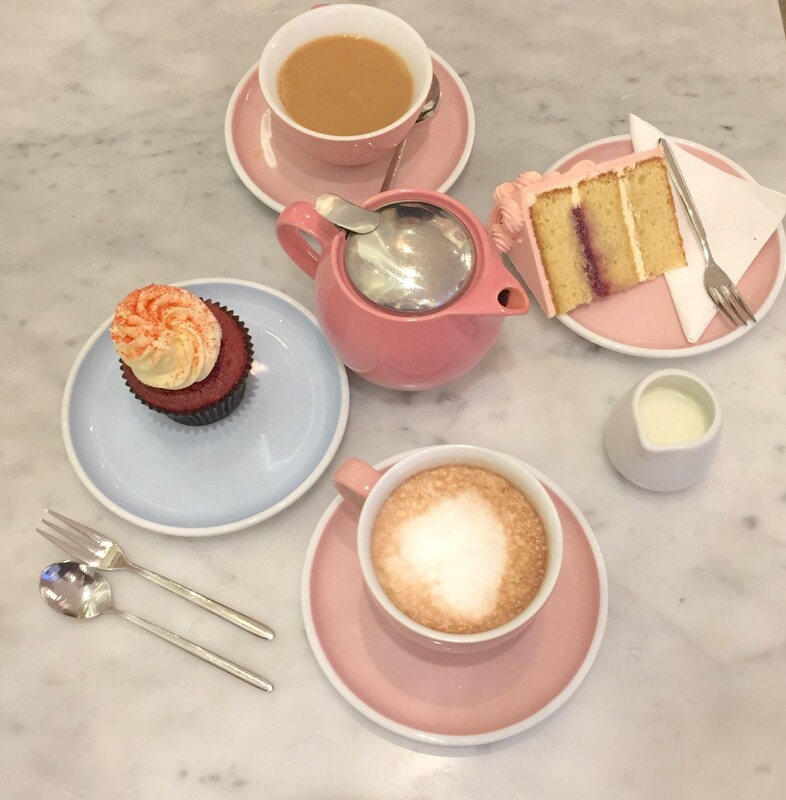 It’s all about the presentation; pastel tea sets, dainty spoons- the perfect place for a #flatlay. 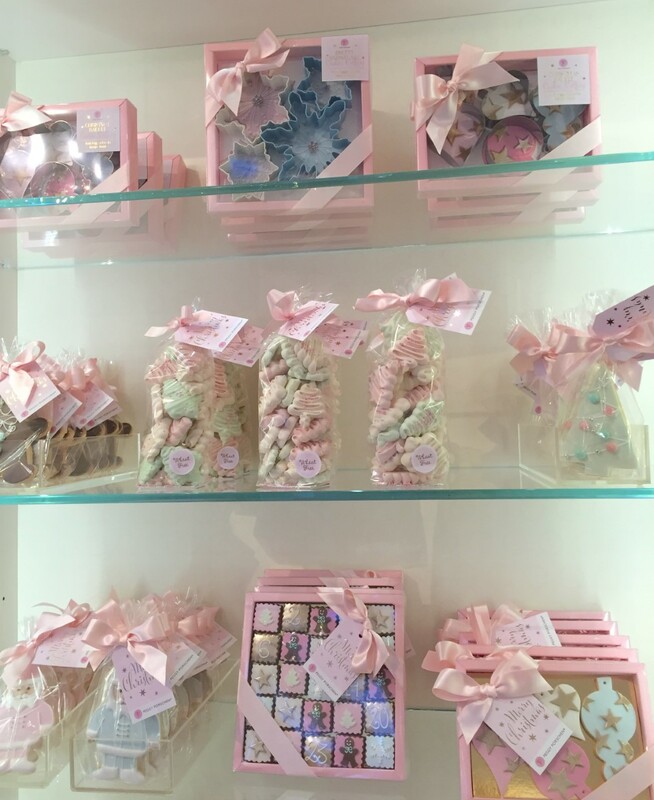 There are also lots of biscuits, pastries and treats for you to purchase and take away with you for the road- all delicately wrapped complete with ribbons. The whole parlour is full of sweet smells, and the staff are helpful, friendly and happy to help. The most heavenly cakes, encased within the most fairytale of décor, this place is a true hidden treasure. Visit at once!